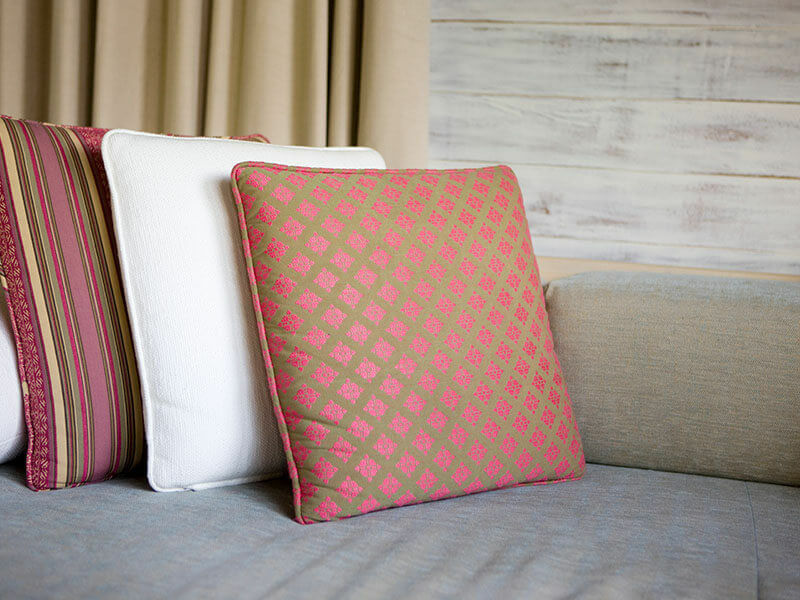 Your home is your palace, and as such your furniture and upholstery needs to be looking its best at all times. 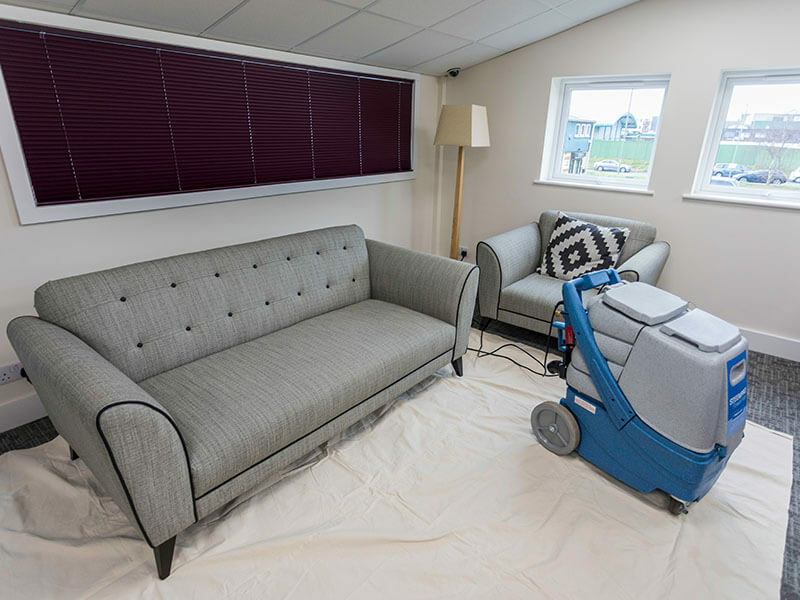 At John Frederick Ltd, we provide sofa and furniture cleaning to help you achieve the look your home deserves. Our services are available at our factory or in your home, helping you maintain the elegance and brilliance of any material – from leather through to fine silks. 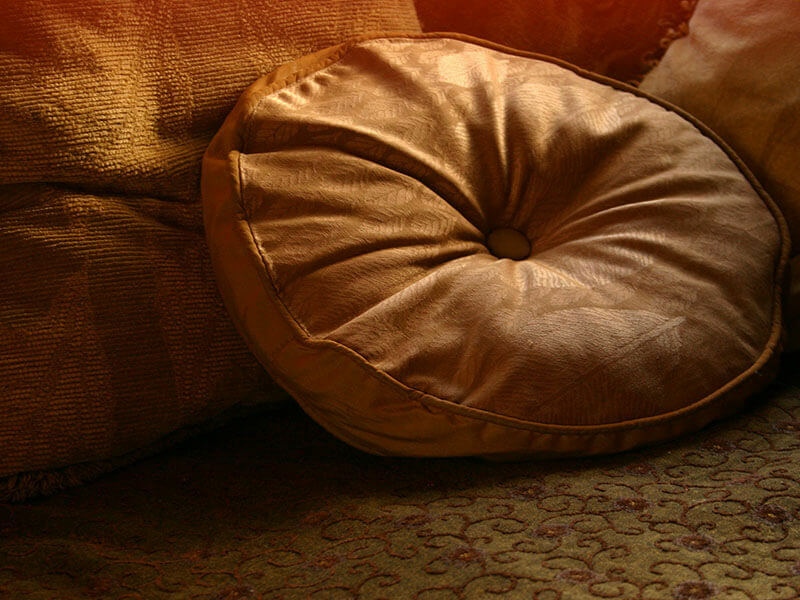 Whether it’s for stain removal or simply to prolong the life of the item, you need look no further for upholstery and sofa cleaning. We deploy our expertise and knowledge – accrued over the last 85 years – to bring tailored cleaning services to you. 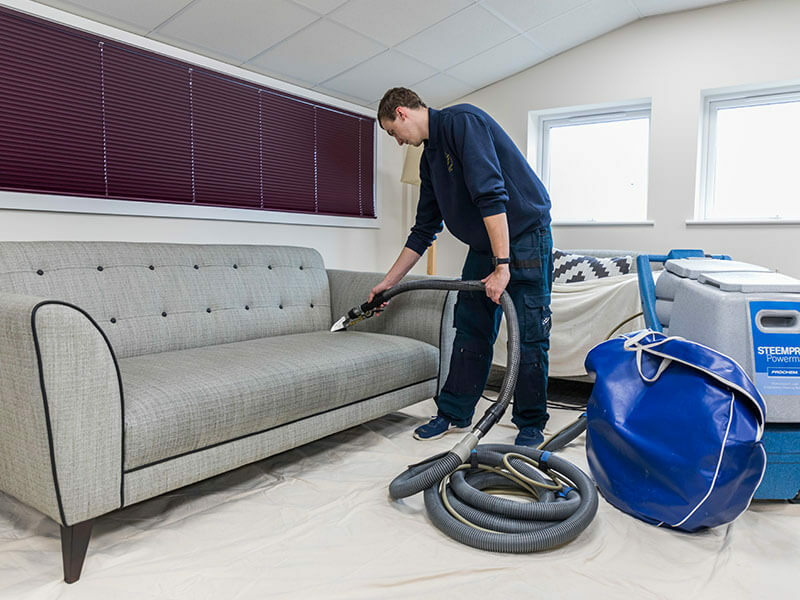 To reap the benefits of our prestigious upholstery and sofa cleaning for your home – wherever you are in London – contact our professional, friendly team today. We can book an appointment or offer further advice on the most appropriate service for your requirements.